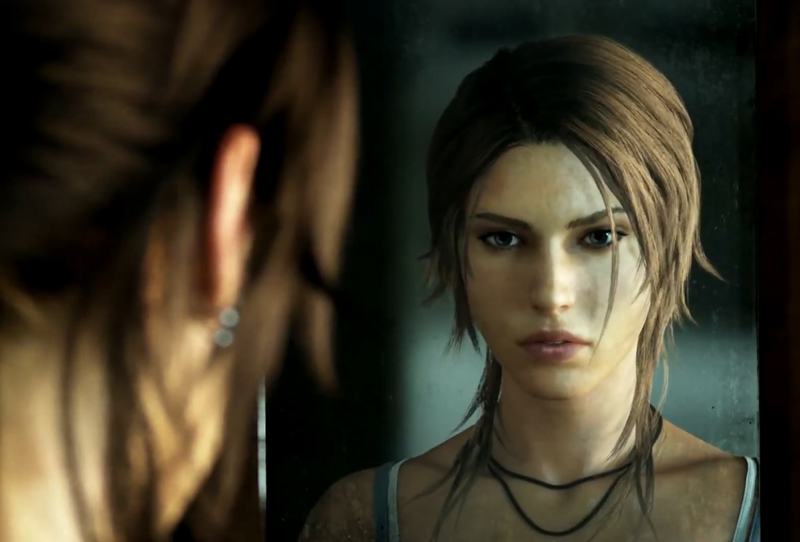 This highly anticipated title finally gave gamers a playable origin story for Lara Croft; the industry’s most famous female protagonist. 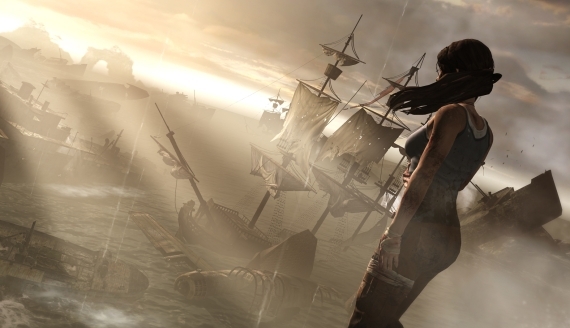 This reimagining of the 17 year-old franchise takes Lara back to when she was 21, full of ambition and drive, and on her first big expedition to find the lost Japanese kingdom of Yamatai. 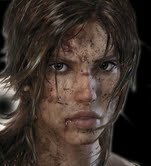 It’s a time before Miss Croft had the guns, gadgets and confidence to deal with any situation. And so, when she finds herself shipwrecked on a mysterious island, initially alone, with no weapons and facing extremely hostile inhabitants, she reacts in the way that many of us would, with fear and uncertainty. 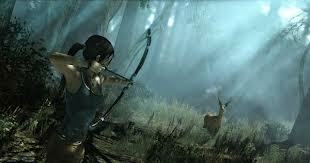 But this is Lara Croft. We know what she’s capable of, even if she doesn’t. And so our heroine makes the decision to live; to fight back against the odds. Not because she’s not scared, but despite it, because no true bravery comes without fear. 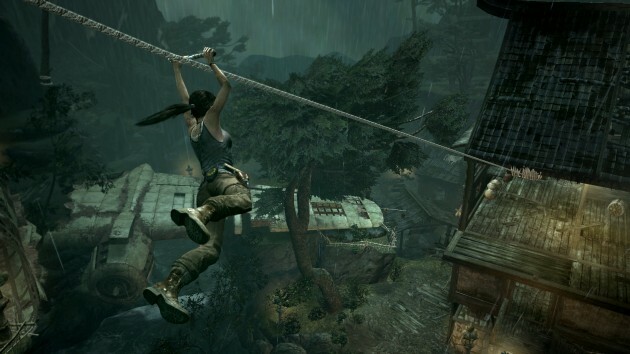 Rhianna spent over two and a half years working with Crystal Dynamics as Lead Writer for Tomb Raider; initially being brought on-board to help the team create a more human, relatable and likeable Lara. During her time on the project, working with Noah Hughes (Creative Director) and John Stafford (Senior Narrative Designer) she helped build the narrative from a story-synopsis right up to a full-game. Her role including creating the story treatment, world building, fleshing out character bios and relationship webs, casting prep, performance feedback and writing the full cinematic script. Alongside that, Rhianna was an active figure in the game’s marketing campaign, and was interviewed by many notable news and entertainment outlets, including: CNN, The LA Times, Entertainment Weekly, The Guardian, The Telegraph, The Daily Mail, Metro, The Independent, Penny Arcade, Digital Trends, Rock, Paper Shotgun, The Huffington Post, Wired, The Escapist, Polygon, IGN and Eurogamer.